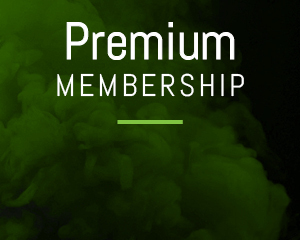 Our Monthly Program Design and 8 week FIT3D Proscan Assessments are available to our Premium level members and higher. Experience what sets us apart and makes us REALLY different. 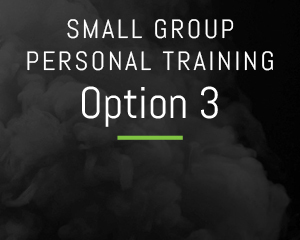 Program Design allows our members to meet with our Training Staff once per month and get a new customized workout plan and nutrition plan based on their BMR and quality of movement, along with their personal goals. We teach this workout in a 30 minute private session each month with each Premium Level member. The FIT3D Proscanner measures weight, body composition, balance and posture analysis for designing corrective exercises. It also evaluates your Body Mass Index (BMI) as well as your Basal Metabolic Rate (BMR) for designing custom nutrition plans. The Fit3D builds an avatar of the user so that at each 8 week rescan, the new scan can be overlaid with the old scan to see how the body shape is changing. See the FIT3D in action in the video above. Do you want to workout when it’s convenient for you? Add a 24/7 access badge to our 24 hour strength and cardio facility! WHAT IS LARGE TEAM TRAINING? Each group workout is designed to increase your functional strength, minimize injuries and boost your body’s metabolism. Hands down, this is the best fat-loss workout available. 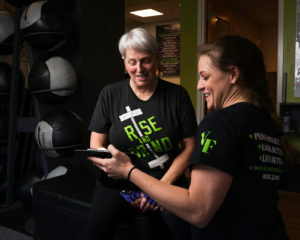 At Village Fitness we offer 3 different Team Training Programs that can be combined to give you the proper balance between strength training and metabolic conditioning that your body needs to reach your goals. Take advantage of our 21-Day Kickstart program and experience all that we have to offer. The 21 Day Kickstart is open to Members and Non-Members. 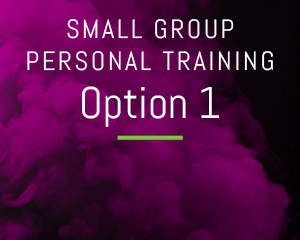 Your exclusive “Starting Point Consultation," where we’ll identify YOUR most important health and fitness goals, and develop a customized plan to get you there fast! A MyZone (MZ-1) Heart Rate Belt to monitor your heart rate zones and track your caloric expenditure during your training sessions! A complete Body Composition Scan (FIT3D Proscan) to establish a “baseline” to measure your results (that way, you can actually SEE your progress)! 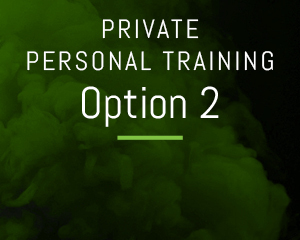 6 personal training sessions with our experienced, certified coaches (By Appointment)! 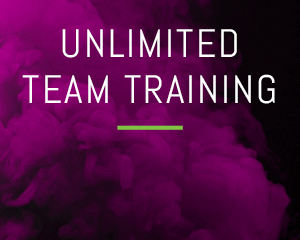 Unlimited Metabolic Training in our Team Training Sessions! 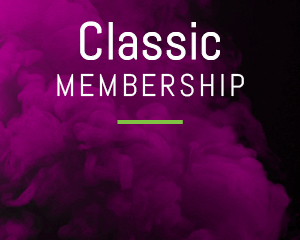 Unlimited Group Fitness Classes (Over 200 classes to choose from each week)! A 21-day meal plan… so you don’t have to spend hours at the grocery store trying to figure out what to give your body for the fuel and nourishment it needs! A 30 Minute Sports Massage at Village Fitness Body Works to alleviate aches and pains and improve quality of movement! A 21 Day 24/7 access badge to our strength and cardio facility! Your 21 Day "Follow Up Consultation", where we will compare your initial Proscan avatar to your 21 Day Proscan avatar to measure your progress! At the end of April 2018, I bit the bullet and signed up for the 21 Day Kickstart Program at Village Fitness. I’d seen the program advertised before and even inquired about it, but just wasn’t ready. This time I was ready! I was ready to let go of the unhealthy habits I acquired during 5 years of constant grief. I was ready to feel better- mind, body, and soul. I completed the Kickstart Program, along with their 3 week extension, and was successful with weight loss, losing inches, and reshaping my body composition. I was seeing such great results that I decided to join Village Fitness. I have to say this has been the best gym experience. I don’t feel like I’m just a number. Instead, the trainers make me feel like someone who is working hard to get results. They challenge me to work harder and push me beyond what I think I can do. I’m proud to be a member of Village Fitness. Thank you for helping me reach my goals! Our personal training methods give you proven results faster. And our group fitness classes offer fun activities that don’t seem like the awesome workouts they really are.